Will adapting to IBOR reform give you a competitive advantage? With interbank offered rates (IBORs) set to be phased out as reference benchmarks for interest rates, the financial services industry needs to prepare for the post-IBOR world of 2021 and beyond. But every indication shows that, so far, impacted stakeholders are simply not prepared for the extent of the issues and challenges ahead. IBOR is coming to an end – is your business ready? All variants will be replaced by Alternate Reference Rates (ARRs), which includes the heavily relied-upon LIBOR, frequently referenced in derivatives markets. While working groups are still ironing out the details, and there will be variations across jurisdictions, there is no doubt that the transition from IBOR is a certainty and not a choice. 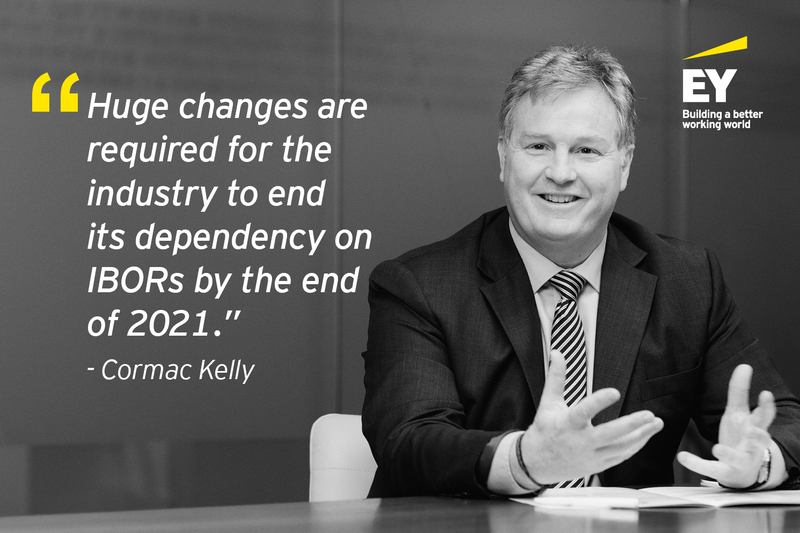 Huge changes are required for the industry to end its dependency on IBORs by the end of 2021. The transition to ARRs is expected to impact every sector of the financial services industry, including insurance, wealth and asset management, private equity and banking and capital markets. It will have a widespread impact across various functions, business processes and technology. What should financial services firms do now to prepare for the IBOR transition? 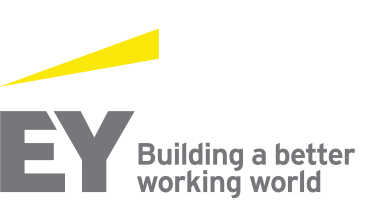 As the pace of change accelerates firms should take action now, kicking off impact assessments and establishing programme governance. It is also important for institutions to proactively engage with regulatory and industry-led efforts to analyse the complex challenges and develop solutions to mitigate risks to their organisations – and to their clients. Ensure clear governance and appoint an IBOR transition team. Perform a comprehensive impact assessment. At a minimum, this should cover: product assessment; legal contract assessment; risk assessment; model assessment, and business process and infrastructure. Create a transition programme and timeline. The financial services industry has an important role to play in educating end users of financial products on the looming risks of ongoing dependency on IBORs and in guiding them through this transition process. Firms that proactively engage with their customers, and offer new products linked to ARRs, are likely to be at a competitive advantage. Ultimately, the end of the IBOR era will require considerable planning, cost and effort, and the sooner the financial services industry takes action, the smoother the transition will be. A version of this article first appeared in the Finance Dublin November 2018 edition.